Draperies are great insulators. We offer a wide variety of fabrics and other options–lined or unlined, coated or uncoated, closely woven or sheer and “airey”. 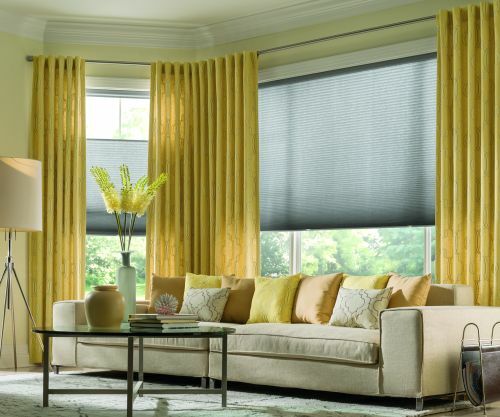 We manufacture all draperies in our factory in Wilmington, DE! We also offer a selection of decorative curtain rods, pulley systems and tie-backs to add that finishing touch. Subscribe to our email list for the latest news and sales!